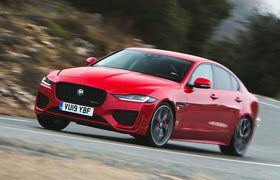 Jaguar Land Rover to open online car buying service | What Car? Jaguar Land Rover has launched an online car-buying service in partnership with digital retail company Rockar. The service allows customers to buy a car online without having to visit a dealership. However, there will also be a store at Westfield Stratford shopping centre in London, where customers can be shown the buying process and test drive models. The digital offering will launch in early September, while the Westfield Stratford store is due to open in early October. A service centre near Stratford will prepare new cars for delivery and manage part-exchanges. The website allows customers to browse models, book test drives and spec a new car, as well as arrange finance and a trade-in deal on a buyer's existing car. The customer can then place their order and opt to have the car delivered to their home. Jaguar Land Rover says pricing is very clear, including for part exchanges and finance, “giving buyers total transparency”. However, this method of car buying means there is no opportunity to haggle on the part-exchange value or the price of the new car. What if I want to visit a dealership? 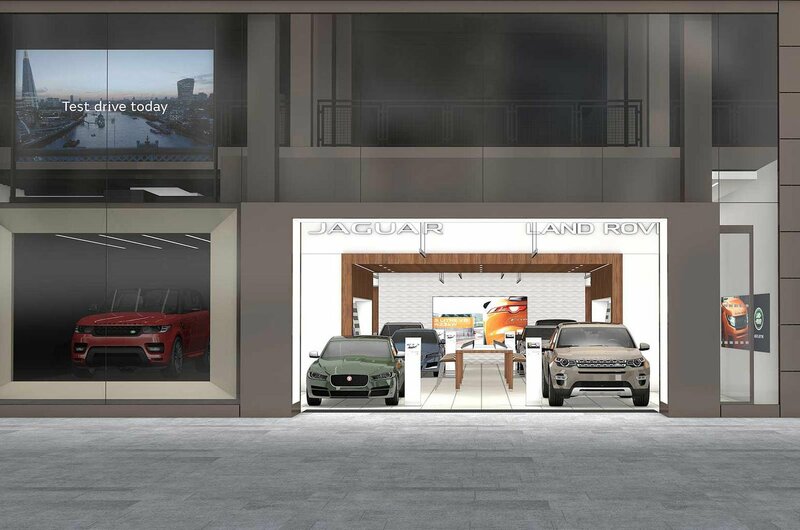 If you’d rather go to the store, the Westfield Stratford dealership will let you browse six models from the Jaguar Land Rover range, with JLR saying the cars on display will be a reflection of the most current model line-up. It differs to normal dealerships by having so-called ‘Angels’ on hand to help. These employees offer product expertise to customers and do not take commission for sales. The approach is intended to create a non-pressured environment for potential buyers. Customers are then able to complete their purchase on the accompanying website, either in store or at home. Rockar already works with Hyundai offering a similar service. The Korean also has a website for car buying, plus two shops – one in Bluewater shopping centre in Kent and one at the Westfield Stratford shopping centre, the same location as Jaguar Land Rover’s new site. Rockar’s previous experience with Hyundai has found that 54% of its buyers have been women and the average age of customers has been 39. It has also seen 60% of buying customers leaving the store and completing purchases online later.